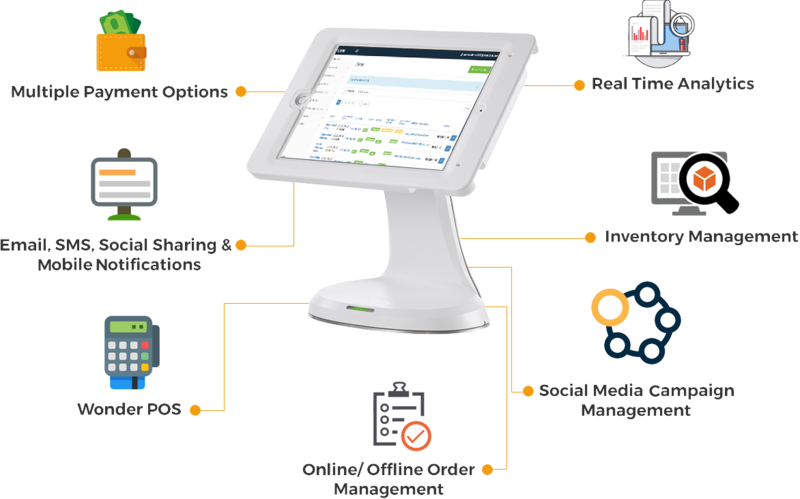 Specially designed to manage single and multi-stores effortlessly by automating your sales operation with powerful dashboard and advanced reporting. Get your business on Howmuch POS TODAY! 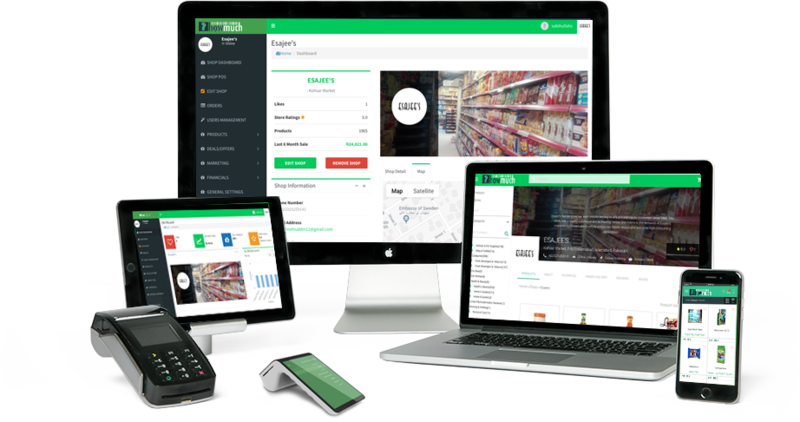 Howmuch is a retail management platform that helps SME’s to sell in-store, manage inventory and gain business insights using Howmuch reporting. Practically designed for operational costs reduction for small/medium enterprises. SME’s can sell with Howmuch using web browser on their laptop, desktop computer and they can also sell globally and remotely by using Howmuch native mobile app. Howmuch has been awarded as best in retail and supply chain management. Howmuch is super convenient and it’s more than invoicing system. They connected Esajee with new customers and helped us reach new sales milestone through online retailing. Howmuch proved to be the best platform for startups who are entering into the competitive industry. Howmuch has been very effective in assisting us in e-Commerce industry and helped us visualize the possibility of reaching unserved customers through their platform and social media. We have streamlined our online and in-store sales and our staff is now able to coordinate work effectively. We use Howmuch to run our online grocery business and it is convenient to update our inventory regularly. Their customer support is accomodating and have been driver of our e-business. 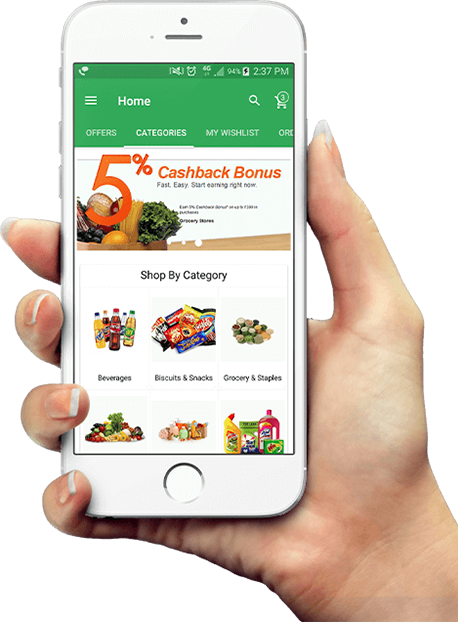 Because of Howmuch, Chain Mart store has noticed a constant boost in sales while keeping operational cost to the minimum. system, and utilize advanced features with no additional cost. Connect with our technical support to discover more! Talk to our industry experts to learn how to take the next steps to greater customer engagement, staff empowerment, and elevation of your business.